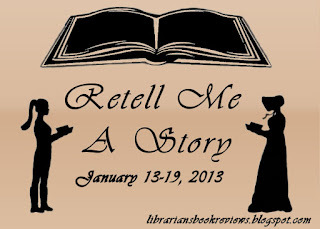 I'm thrilled to welcome my next Retell Me a Story guest poster, Angie, the compelling blogger behind Angieville. She can also be found on twitter, goodreads, tumblr and Facebook. Thanks for joining us, Angie! I am an unabashed (if somewhat outspoken) fan of retellings, which might explain why Melissa invited me to contribute a post to her fabulous week dedicated to retellings of all kinds. 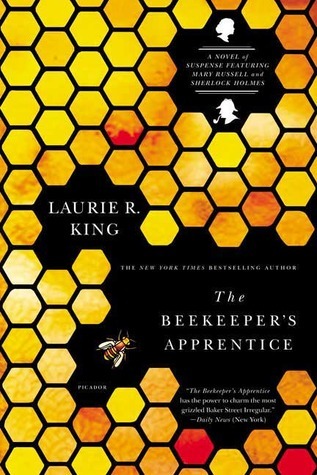 I was delighted to accept, as I find that I never run out of things to say when it comes to my favorite stories re-imagined And since I am an equal opportunity retelling admirer, I decided to focus (this time) on my favorite classic retellings. Everyone loves a new take on an old fairy tale, but what about those literary masterpieces that have been read by legions of readers over the years and continue to inspire modern writers to picture them anew? They call them classics for a reason, which means they stand up to the test of time but also that the task of re-envisioning them is fraught with danger. Because those readers? They love these books very individually and for very specific reasons. It can be so easy for the whole shebang to go awry. But. It can also go so beautifully well. And while, admittedly, not all classics respond well to embellishment, there are certain stories, certain characters that I think will always be taken up and loved over again, folded into new shapes, and directed down new paths by talented, devoted authors. And when it happens, it's magic. I'm starting with this one because I think it's one of the more underrated retellings I've read in quite some time. 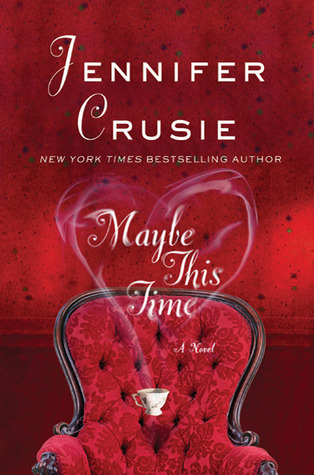 My, how I loved this creepy, romantic version of Henry James' classic horror story. Main character Andie is strong and mouthy, and she protects those she loves. This one took me completely by surprise and has lingered with me ever since. 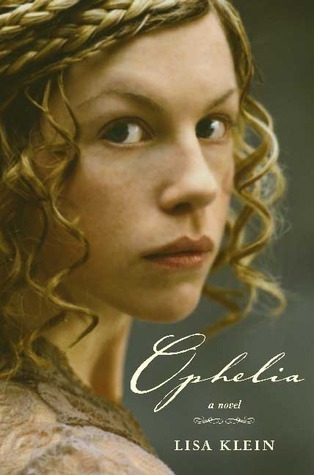 I don't know about you, but I've always rather felt Ophelia deserved another stab at her story. Klein gives it a great go in this version of Hamlet told from Ophelia's point of view. It just makes so much sense from her perspective. And don't worry, she gets every last thing she should have had but never got in the original. In wholly unexpected ways. Who else prefers Hector to Achilles every single day of the week? It can't be just me. 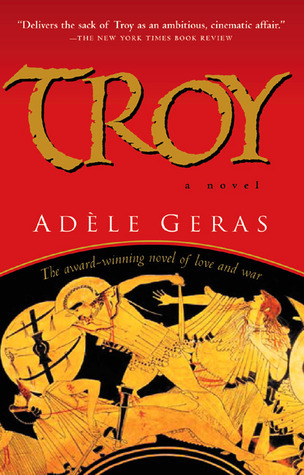 Geras' lovely vision has it all, from the personal, human woes of the citizens of the beleaguered city to the strangely grand affairs of the gods and goddesses who dip their fingers into the river of life. This is the first in King's long-running Mary Russell series and it remains close to my heart for being everything I could have ever wanted in a Holmes tale, most particularly the fact that is told from a female point of view. It humanizes and entices at the same time as it stays doggedly true to the spirit of the original stoic detective series. Truth? 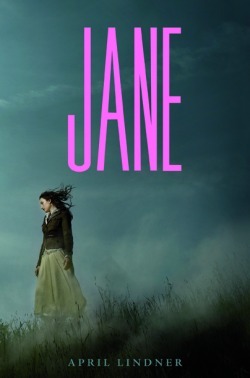 I've read more Jane Eyre retellings than I care to count. Precious few live up to the excellence of the original. But this one wins no contest. It's quietly perfect as far as I'm concerned. I've read and reread it and I never grow tired of Lindner's loving update to one of my favorite stories ever. Reader, I loved it. Conversely, I have read very few retellings of Persuasion. Two at most. I think it's a bit of a tougher nut to crack in many ways. But Peterfreund's post-apocalyptic take is splendid. Taking its inspiration from Austen's tale, it proceeds to launch itself into the wild blue yonder on a course of its own setting. But in case you were wondering, the letters are still there. And they are breathtaking. Just as they should be. This retelling of The Scarlet Pimpernel is a companion novel to For Darkness Shows the Stars and the Percy character is a girl. I am beside myself with wanting. Another companion novel (to Jane this time), this is Lindner's modern retelling of Wuthering Heights. Here's hoping for if not a modicum of a happy ending for someone, at least quiet slumbers for these sleepers. I find it difficult to even talk about this retelling of A Tale of Two Cities without peeing my pants. I'm sorry, but I'm just that on the edge of my seat about the whole notion of its existence. This is my most beloved Dickens tale and I trust Ms. Rees Brennan explicitly. What about you? Do you have a favorite classic retelling? And which ones do you long for someone to write? Oh, Ophelia is my favorite version of Hamlet. Is it heresy to say I like it better than the play. 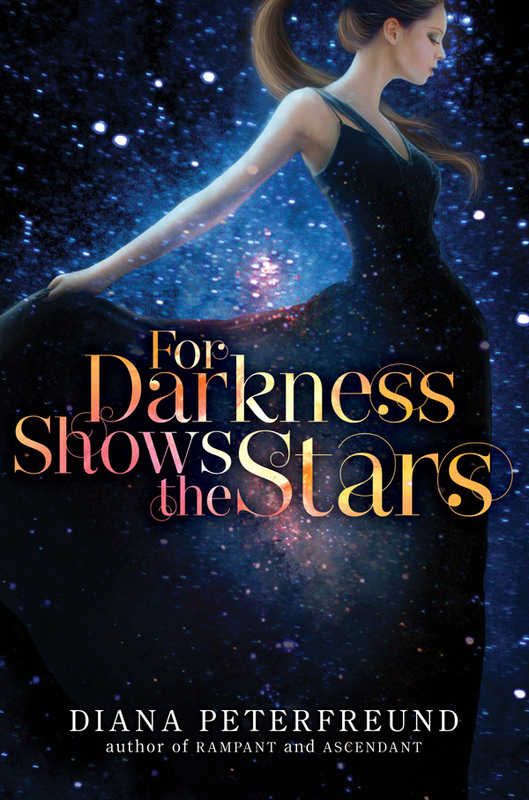 And I'm seeing enough good stuff about For Darkness Shows the Stars that I think I need to pick it up. It is not heresy. I loved it. You must definitely pick it up. And let me know when you do! Oh my word it is going to be so incredibly awesome. It's quite a book. I'm due for a reread myself. Read it, read it, read it . . .
Yup. It's brilliant from any angle. Jane. Seriously, that book is so good. I never get tired of rereading it. I'm halfway through "Catherine" right now, and I can't possibly predict my final verdict--it's dangerously close to going either way. Fingers crossed for the best. Neither do I. It's perfect. As usual, Angie just piles them onto my TBR. BUT I have to admit I hadn't heard of Tell the Wind and Fire!! I about peed myself from excitement too.